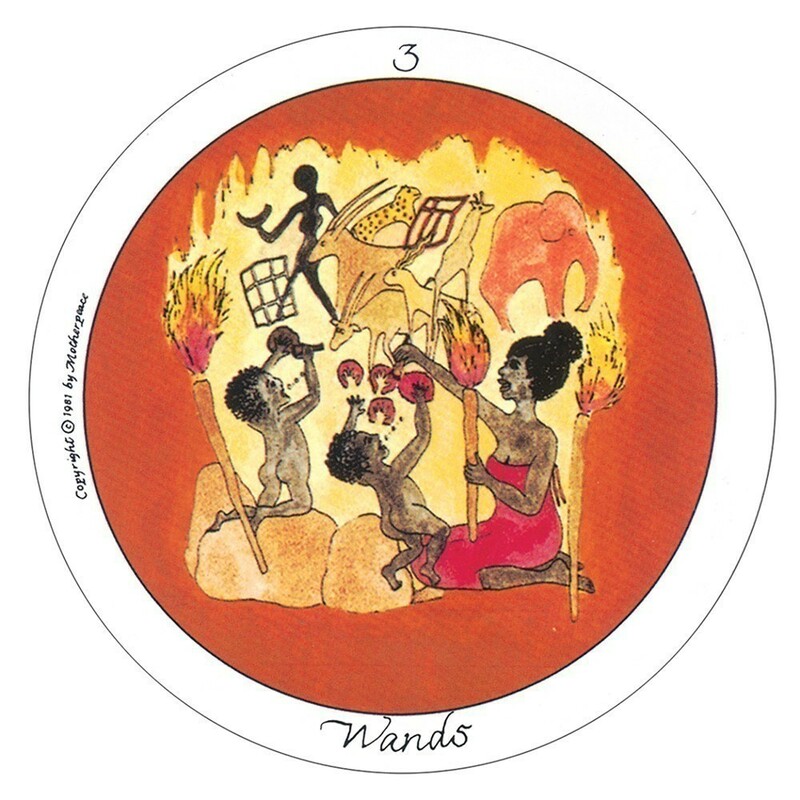 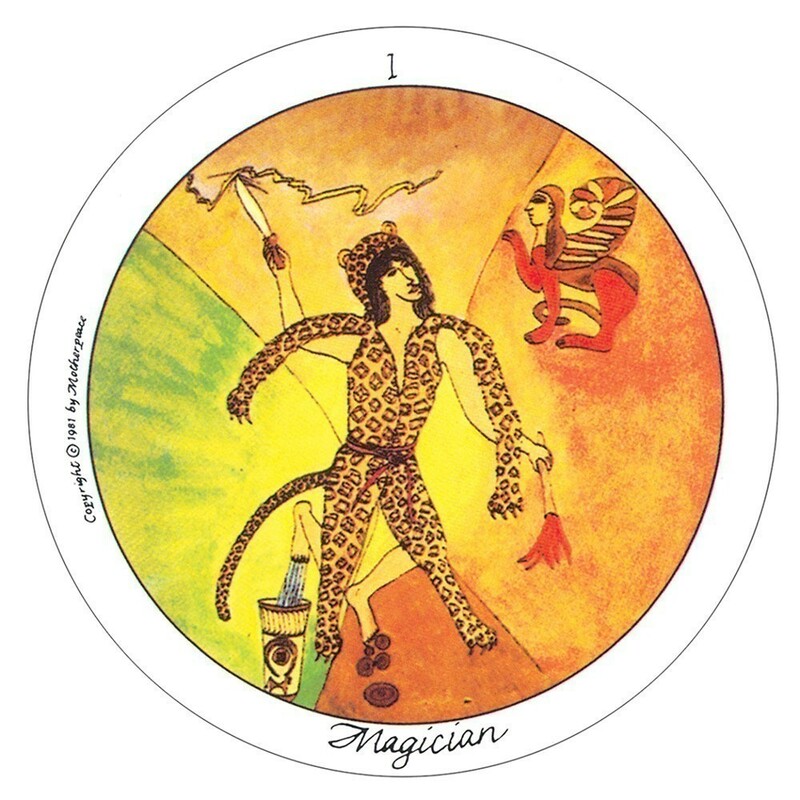 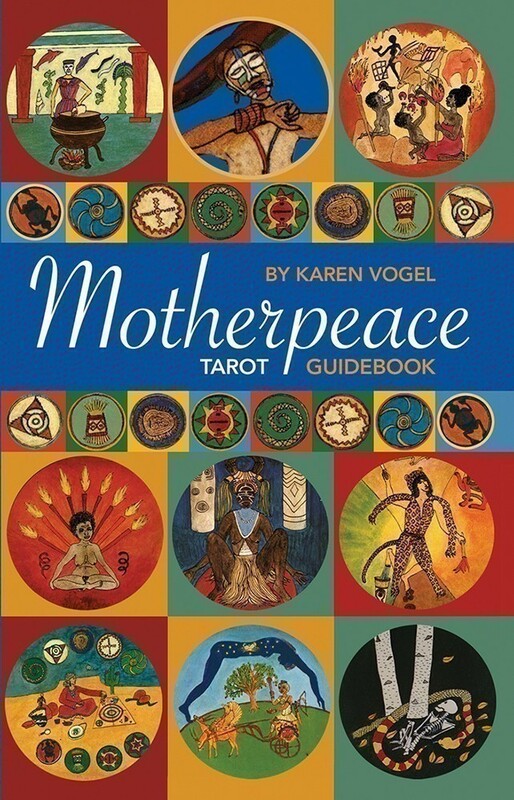 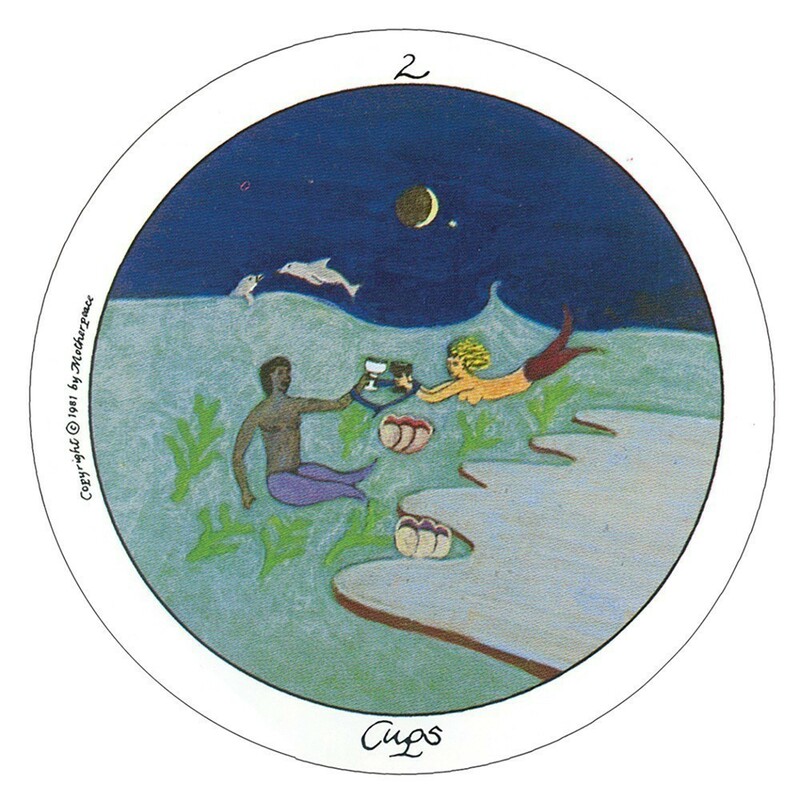 Motherpeace Tarot Guidebook provides insights into the gestalt circles of power that make up this extraordinary tarot deck. 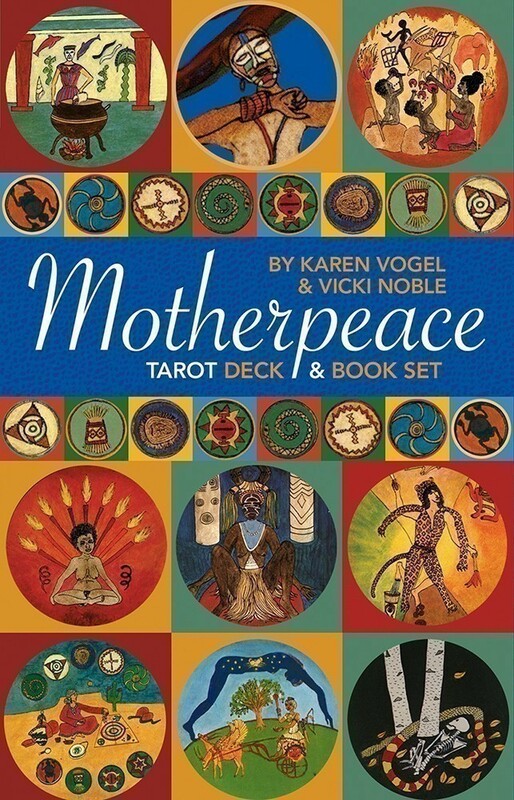 Set includes Mini-Motherpeace deck with 78 round cards, and 127-page illustrated book. 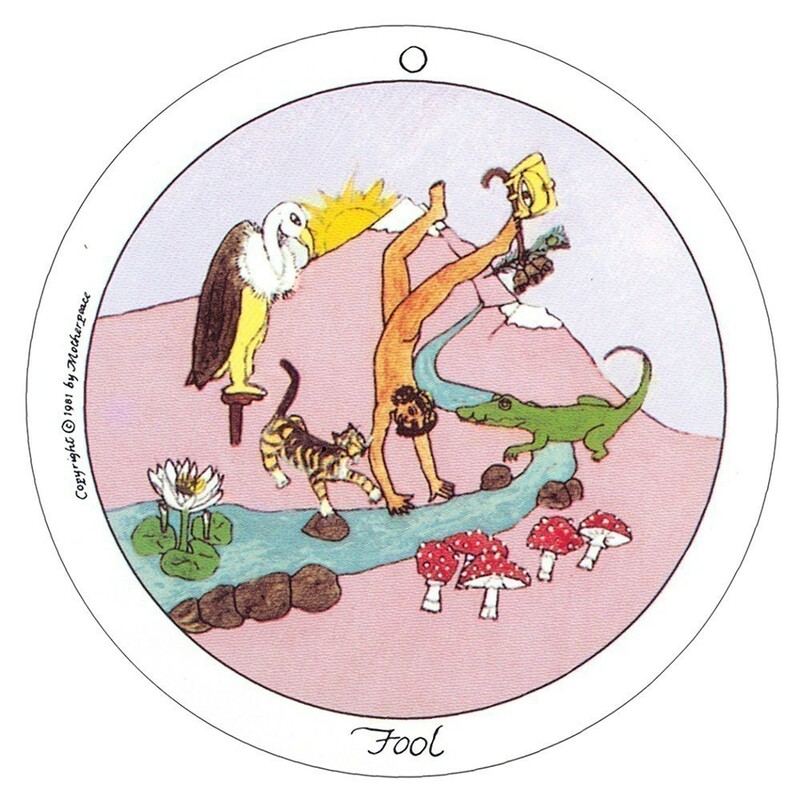 Spread sheet not included.